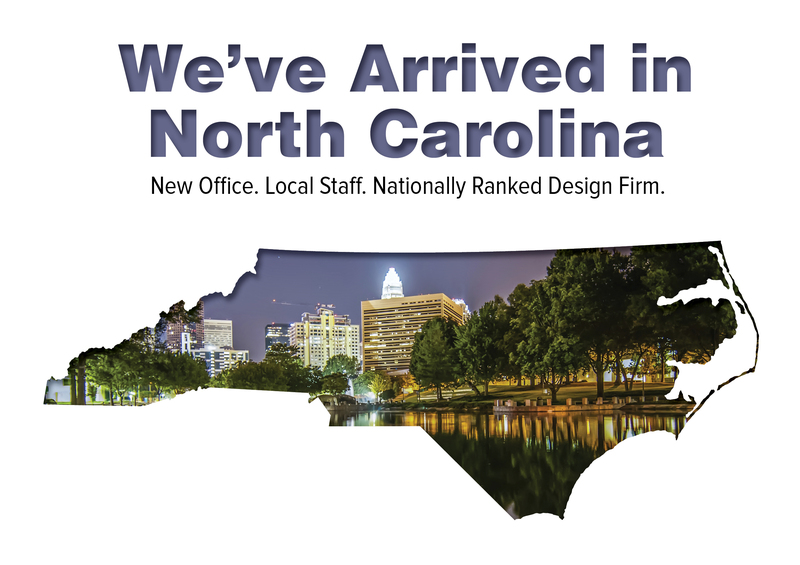 With a new office and a new leader, I’m excited to announce our new venture in North Carolina. A few months ago, Marcus King, PE, helped us open up an office in Charlotte. He has since added two more engineers on staff and is now offering a variety of services to his clients in the area. Marcus brings more than 13 years of experience as an engineer, specializing in design and management of multiple local and regional projects. Marcus and his team will offer several services, including civil engineering, construction inspection, environmental, investigative, transportation, planning, structural engineering, and utility infrastructure. This latest announcement speaks to the overall growth of American Structurepoint since opening in 1966. In addition to opening offices across the state of Indiana, we’ve also expanded into Ohio, Illinois, Kentucky, and Tennessee. The new office is located near the heart of downtown Charlotte. For more information on services offered in North Carolina, contact Marcus at 980.938.0977 or mking@structurepoint.com.